Here’s a summary of activity for two weeks ending February 10th, 2019. Still, doing a lot of omnium gatherum posts. Don’t forget that you can participate by heading over to the omnium category on the BBS. I’m currently also trying to work out the next Postal Exchange and Publication Subscription mailings for Patrons, but haven’t got that sorted. I’ve got a couple ideas that haven’t come together yet. I’m hoping to get one of those ideas solidified soon. I’ve got a few other daggers in the fire, things I’m working on for the library site, as well, but for some reason things are all progressing slowly at the moment. I’m hoping things thaw and get moving faster soon! 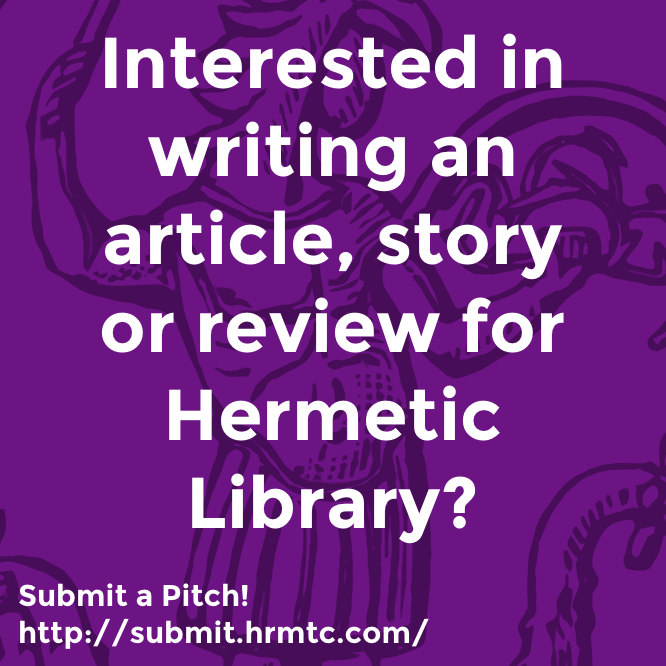 Become a Patron of Hermetic Library on Patreon! Subscribe on Bandcamp! Help make the Magick happen! Get great perks in thanks for your help! 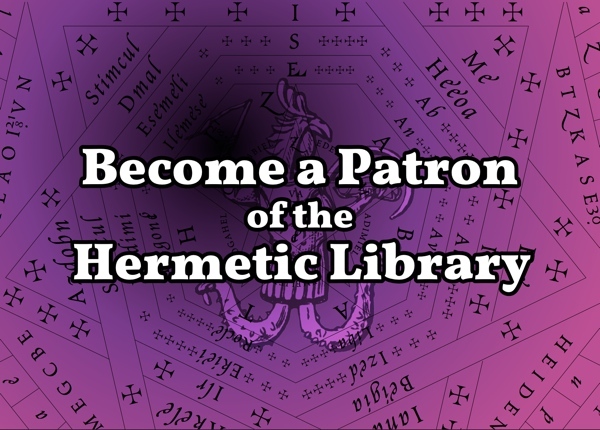 Shout out to NOXInfinitum for becoming a Patron of Hermetic Library over on Patreon! 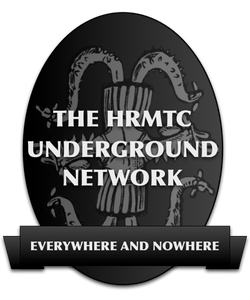 This entry was posted in The Hermetic Library and tagged hermetic library, summary, summary of the week on February 12, 2019 by John Griogair Bell.